painting supplies | Who Cares About Customers? You probably associate Labor Day with cookouts, trips to the lake and the start of the college football season. But if you’re willing to put a little labor into the holiday weekend, you can also rack up substantial savings. Major summer holidays, including Labor Day, are traditionally a time when home improvement stores put their painting supplies on sale, and this year is no exception. Now through September 7, you can save $5 one one-gallon cans or $20 on 5-gallon buckets of Behr, Martha Stewart Living, Glidden and Zinniser paints at the Home Depot. 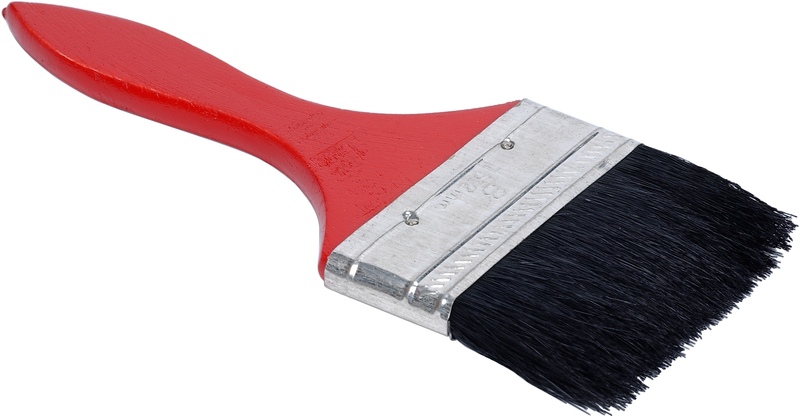 The sale includes primers, interior and exterior paints, stains and waterproofers. To realize your savings, you must complete a mail-in or online rebate form. Remember that paint is not a returnable item, so think carefully about your color choice before asking the store to tint a can for you. Home improvement giant Lowe’s is also in on the paint-sale tradition, taking a slightly different twist. The company is offering $10 off every $50 you spend on paint and supplies. The promotion includes paint brushes, mixing buckets, tray liners, stain, primer, sandpaper, drop cloths and other items. You’ll receive your discount when you checkout. This sale continues through September 5. Finally, Ace Hardware if offering 20 percent off all Ace-brand house and wall paint through September 5. The promotion includes quart- and gallon-sized containers. Use the company’s store locator to see if Ace has a location in your neighborhood. I wish you a wonderful holiday weekend!